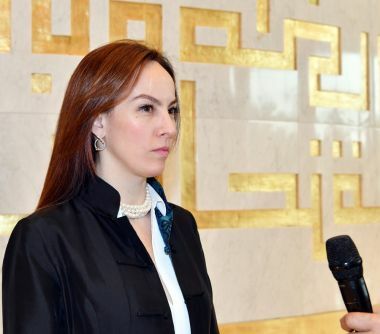 KUWAIT-- Kuwait's efforts to foster genuine dialogue between nations in the region are commendable, the President of the Inter-Parliamentary Union (IPU) Gabriela Cuevas Barron said on Monday, describing the Gulf state as a bastion of humanity. Kuwait has an imposing presence in the UN Security Council, she said in a statement after meeting His Highness the Amir Sheikh Sabah Al-Ahmad Al-Jaber Al-Sabah. 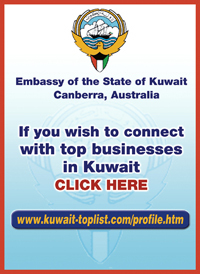 She also cited Kuwait's ability to build bridges between different communities, besides its penchant for altruism.